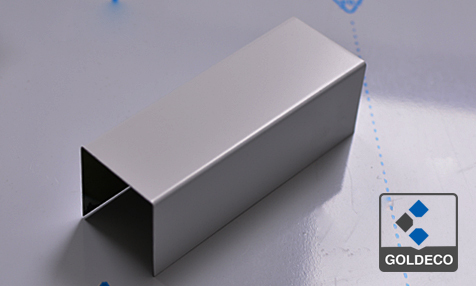 Goldeco Stainless Steel is a top-ranked trustable, and reliable cold rolled paintedstainless steel sheet supplier, manufacturer and exporter in Foshan China. We supply prime quality painted stainless steel sheets in ASTM/AISI/SUS/GB standard in grades 201, 304, 430, 316L with regular size at 4x8 feet, or standard width at 1000/1219/1500mm and length at 2000/2438/3048/3500/4000mm, cut to length service is available, and you can select sheet thickness ranges from 0.3mm to 3.0mm. 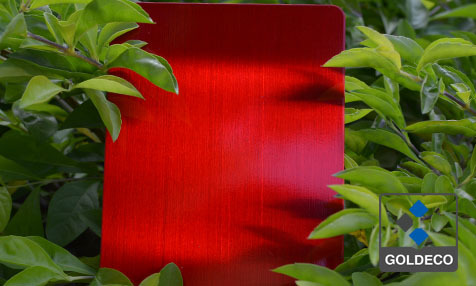 We offer super color painted surface finishes like pearl white, cement grey, deep dark, chinese red, etc. 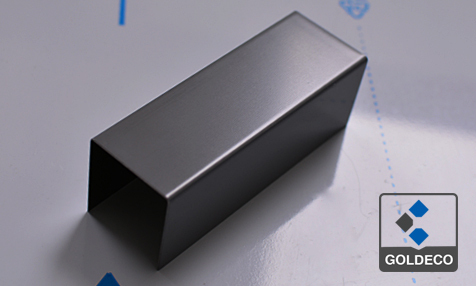 Do you want to know how much does a 4x8 sheet of painted stainless steel cost? 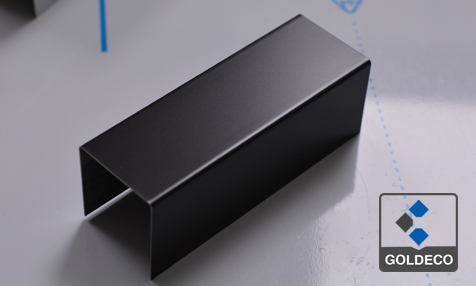 Do you want to know where you can get the best price and buy the quality painted stainless steel sheet? Contact us, and we are ready to offer you our quality products and fast delivery service. Furthermore, we offer sheet metal fabrication service, send us your detailed drawings, our professional staff will get back to you with our solution and costs to you.